As Solomon said in Ecclesiastes, “There is a time for everything–” including a time to celebrate. Sometimes, it’s easy for the days to blur together–after all, they often fly by! I’ve heard my more cynical friends scoff at those who attach meaning to new year’s resolutions, or even celebrate New Year’s Eve at all–after all, they say, it is just another day. They argue that the divide between last year and the new year is completely arbitrary. What is age but a number? What is a birthday but just another day older, like every other day? As a heart mom, I’ve learned that birthdays are more than an excuse to have cake and receive special gifts.They aren’t even “just” a victory–because every precious day is a victory. I’ve come to see birthdays as a time to reflect on where we started and on how far we’ve come since then. I’ve learned the importance of marking our days as a way of counting our blessings together–a “gathering of stones,” so to speak. Marking days with observances, as well as gathering stones, is a cultural practice that spans history and geography. Living in Nepal, I saw where people had gathered stones to create shady places for travelers to meet, rest, and reflect during long journeys. In Mongolia, I saw ovoos–piles of stones where travelers gave thanks to the elements for safe passage. 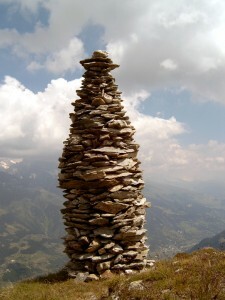 Other cairns serve as markers for mountain summits, guideposts on paths, or memorials to historical events. in other words, they help us find our way and they connect us–fellow travellers–to each other. 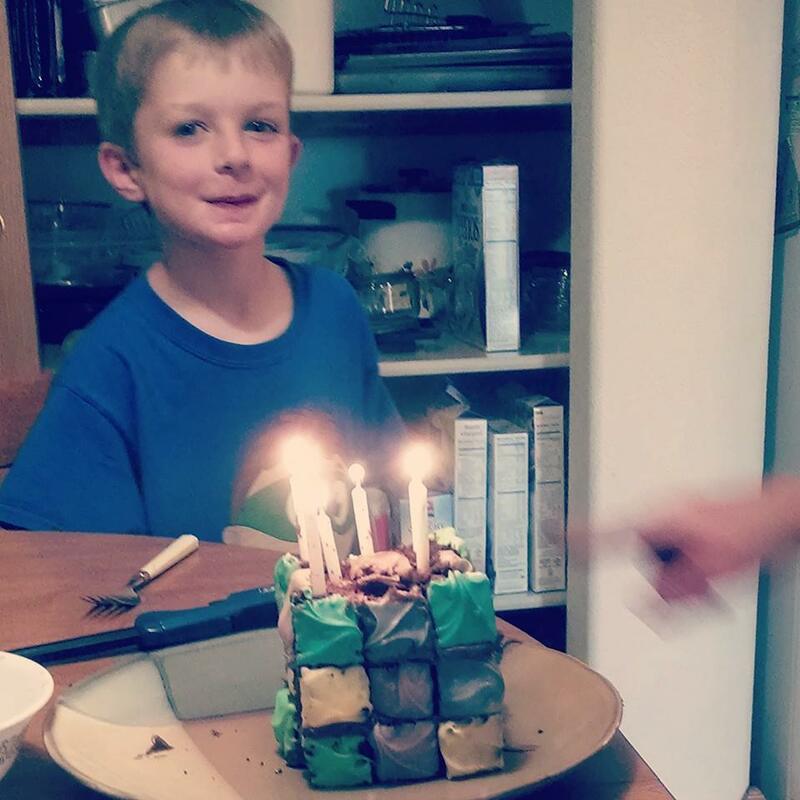 Like PCHA, my son Kieran also celebrated his birthday this month. As a baby, I would hear about all the milestones he was “missing,” when in reality, he wasn’t missing them at all–he was just catching up to them! Now, when I look back on how he wasn’t talking by his first birthday and I compare it to the picture below, which shows how proud he is for designing and making his own birthday cake, I realize just how far we’ve come in the past 6 years. In a system filled with benchmarks for children–be they developmental charts at the pediatrician’s office or educational assessments at school–we in the CHD community can come together and celebrate our own milestones. Together, we can gather these blessings like stones and put them on the map of our own unique journeys. My guess is that if we gather our blessings together, they would look something like Swiss cairn pictured above, which marks the summit of a mountain. It’s no coincidence that my son’s middle name is the Nepali word for “mountain.” It’s because we knew even before he was born that he would reach the summit of his special journey someday and that when he saw the view from the top, he would know it was all worth it. There’s a reason, I believe, for our tradition of sharing birthdays and other holidays with family and friends. A reason that can include cake and ice cream, but that also includes “a time to gather stones together” as a way to mark this day as a place worth setting another guidepost on the map of our journey. I am happy that, as a community, we are invited to celebrate PCHA’s first birthday together. 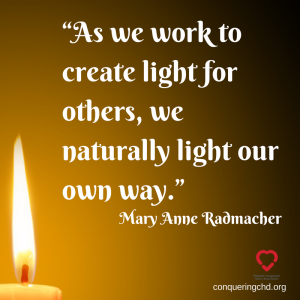 Research, treatment, and outcomes are always evolving in the CHD world. As heart parents and as a community, I hope we will saying, “what a difference a year makes!” for many years to come. PCHA supports the screening of newborns for critical congenital heart defects. This legislation indirectly supports CCHD screening oversight efforts. We’re at a critical point where YOUR voice can make a real difference! 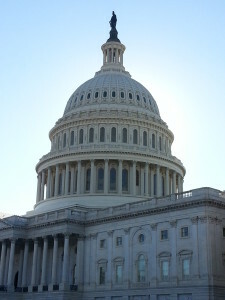 The House passed the Newborn Screening Saves Lives Reauthorization Act (H.R. 1281) in June; however, the Senate failed to take action on final passage of the bill before adjourning for the month of August. Please contact your Senators and tell them to take swift action to pass this important legislation when Congress returns in September. There aren’t many days left for the Senate to take action. Tell your Senators to pass the Newborn Screening Saves Lives Reauthorization Act. The Newborn Screening Saves Lives Reauthorization Act will renew federal programs that provide support and guidance for state efforts to ensure that every newborn is tested for at least 31 conditions present at birth which, if undetected and untreated, can lead to serious disability or death. Please make your voice heard on behalf of babies – they are counting on you! P.S. Mark your calendars! September 8th will be a National Newborn Screening Saves Lives Call-in Day if the Senate hasn’t passed the bill. 3) If you take action, please Tell Us About It! What’s a Birthday without Party Favors? Share your birthday wish. 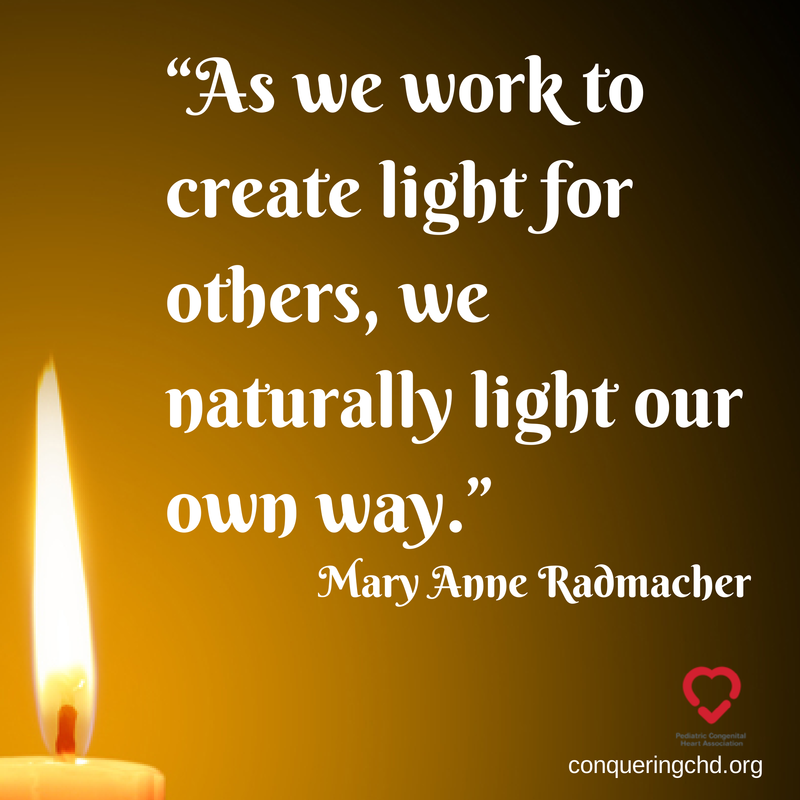 Share a new one each day! Participate in Birthday Photo Fun! Be a fan of our Facebook Page. The contest will close at 5pm ET, Friday August 22nd. We will randomly select the winner on our Birthday – Saturday, August 23rd. The winner will be contacted directly, and announced publicly via a blog post on Monday, August 25th. 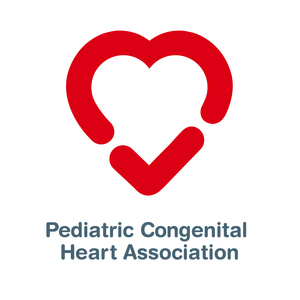 * Please note that the Pediatric Congenital Heart Association is very concerned about your privacy. We will not share your personal information at anytime without prior consent. Entry into this contest will automatically enroll you into our 1 Voice / 40,000 Strong email list. You can opt out from receiving emails at any time simply by selecting unsubscribe on the email or sending an email to info@conqueringchd.org with UNSUBSCRIBE in the subject line. Hyatt Regency Hotel Washington D.C.
Mark your calendars – if you have ever attended CHD Lobby Day before, you won’t want to miss this! Further details will be available as we prepare to open registration in December. I never thought about this until my own daughter was born in January 2012 with the exact same defect. 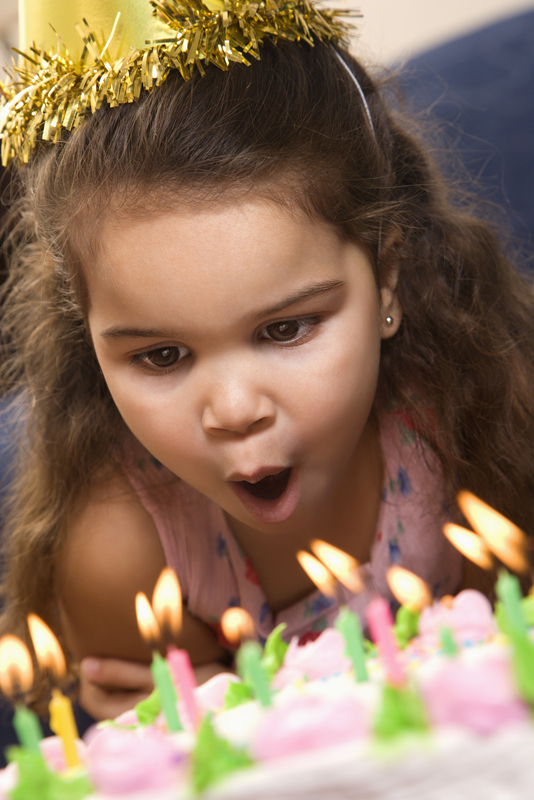 As PCHA celebrates it’s first birthday, I decided to write about birthdays for our blog. My mom told me that Maggie’s birthday would remind me every year of the pain and anguish we felt after her TOF diagnosis. I worried about this the entire first year of her life. Turns out, we arrived home after work on Maggie’s first birthday to 2 baskets of flowers, a balloon flying from our mailbox and a bunch of balloons tied to our front door. Such a joyous day. 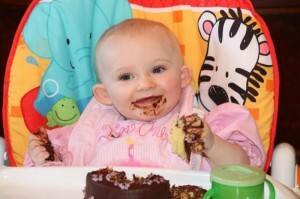 The next day, Saturday, our family from all over the state came to watch her eat her own little chocolate cake and scoot around with her cousins. We ate pizza and drank soda from paper cups. I never once thought about the day the pediatrician told us our daughter had a severe heart defect that would have to be fixed through open heart surgery. My mom also warned me her scar would make me sad. Sometimes I worry that she will feel self conscious and my heart aches to think of a future classmate teasing her or asking her questions about the tiny, white line down her chest. But she asked me a few months ago, “What dat?” and I told her “You had surgery. Just like Aunt Kristin.” So now she points and says “I had surgry? Like, like Kristin and not you?” It’s the sweetest, most innocent comment and it does make me sad sometimes for a quick instant until I thank God and every angel in heaven that our daughter is OK.
Maggie will turn 3 in January and I think I am going to have her party at the circus school in town. I think twirling ribbons with 10 other toddlers after eating a bunch of cake will be a blast. Every birthday Maggie celebrates reminds me of how blessed we are and I send prayers out to all the heart families struggling with their little ones. I do that every day, not just birthdays. We are a special group of people and I don’t take any birthday for granted. The Blalock-Thomas-Taussig procedure, initially the only surgical treatment available for tetralogy of Fallot, was palliative but not curative. The first total repair of tetralogy of Fallot was done by a team led by C. Walton Lillehei at theUniversity of Minnesota in 1954 on an 11-year-old boy. Total repair on infants has had success from 1981, with research indicating that it has a comparatively low mortality rate. 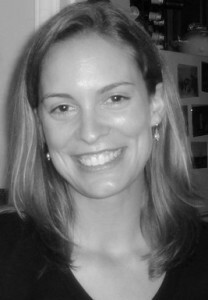 A North Carolina native, Stephanie Dorko Austin works as a political fundraising consultant and serves on the Board of Trustees of Follow the Child Montessori School and the development committee of the Frankie Lemmon School. A Phi Beta Kappa graduate of Trinity College in Washington, DC, Stephanie and her husband, Will, live in Raleigh with their awesome and amazing daughter, Maggie. Your Donation = The Perfect Gift! Sometimes it is really hard to pick out the perfect present. That is why gift cards have become so popular. ​We need your help during our Birthday Month to reach our goal of raising $10,000 to support these important projects. This is one birthday gift that will truly make a difference! we don’t take birthdays for granted. 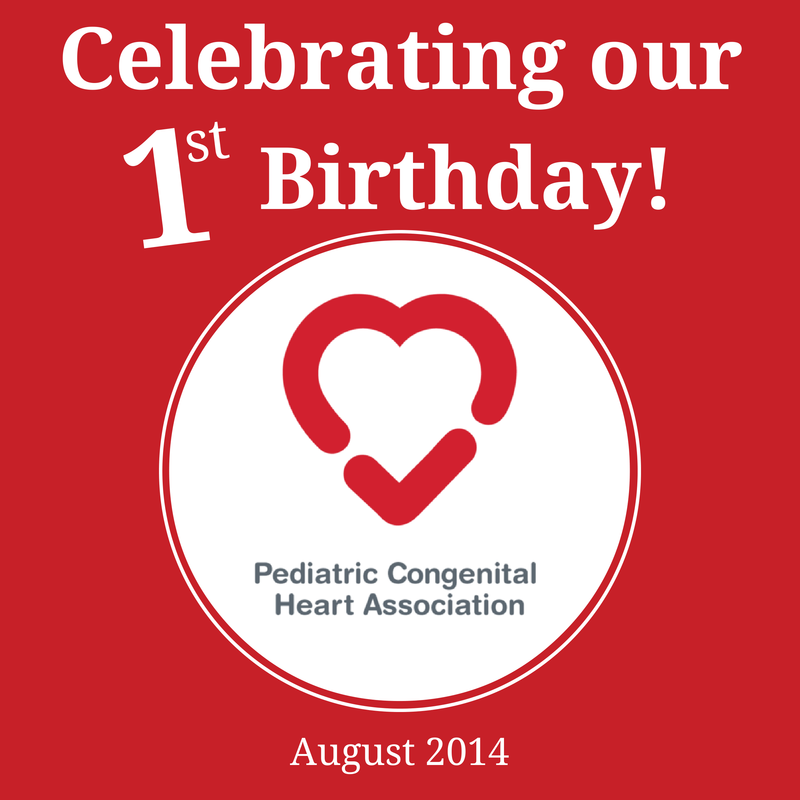 Join us as we celebrate PCHA’s 1st Birthday! Tearing open a birthday present is fun. Giving one brings great joy, too! 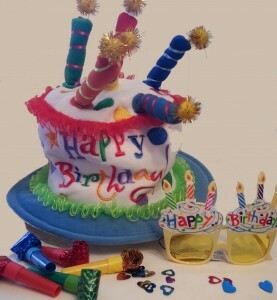 Your monetary gift, in celebration of our birthday, is a great way to honor or remember a loved one or friend. 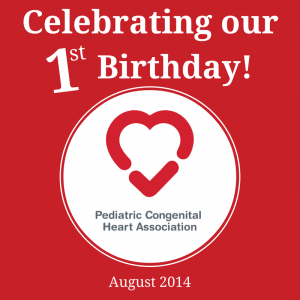 Help us flood our Instagram Feed – Show us how you celebrate a CHD birthday! 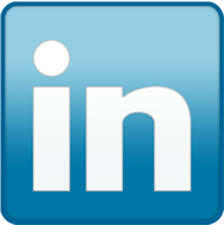 Share your picture on Facebook or LinkedIn, tweet it, or post it directly onto Instagram. Be sure to use the hashtag #PCHAbirthday so we can find it. We will collect the pictures and share them throughout the month! Copy, paste and away you go! Social media will never be the same! Update: This opportunity is now over. 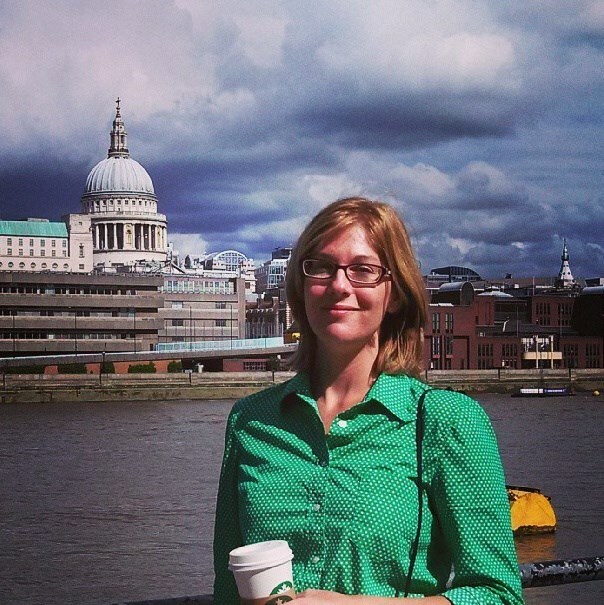 Congrats to our winner Diane Kowalik! Don’t worry, we didn’t forget the party favors. During our birthday week, August 18-23, you will have the chance to enter and win great prizes from birthday hats to gift baskets. Make sure to follow us on Facebook and Twitter to learn how to get in on the action! At the Pediatric Congenital Heart Association we work really hard, but we also know how to Celebrate! Join us! If you would like to share the birthday spirit – consider using our birthday badge!! For other ways to get involved check this out!